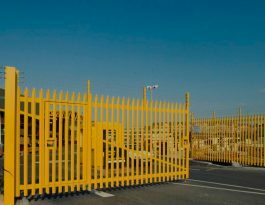 Procter swing gates are installed at industrial, commercial and utility sites right across the UK. 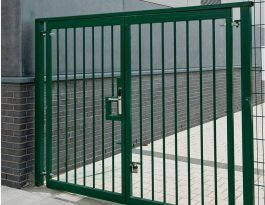 Generally, our swing gates come into different styles and designs: such as weldmesh gate, palisade gate, balustrade gate. 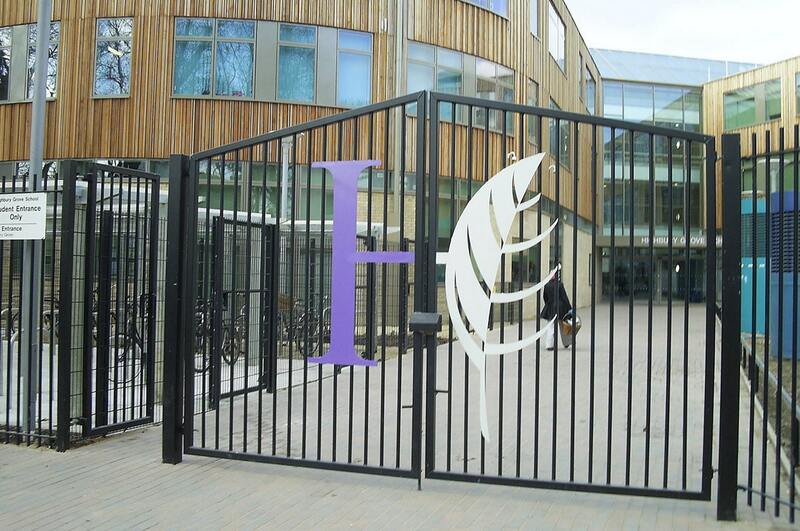 Or you can have an ornamental gate or customised gate by your design. Any type of bespoke swing gate is achievable for us to manufacture. 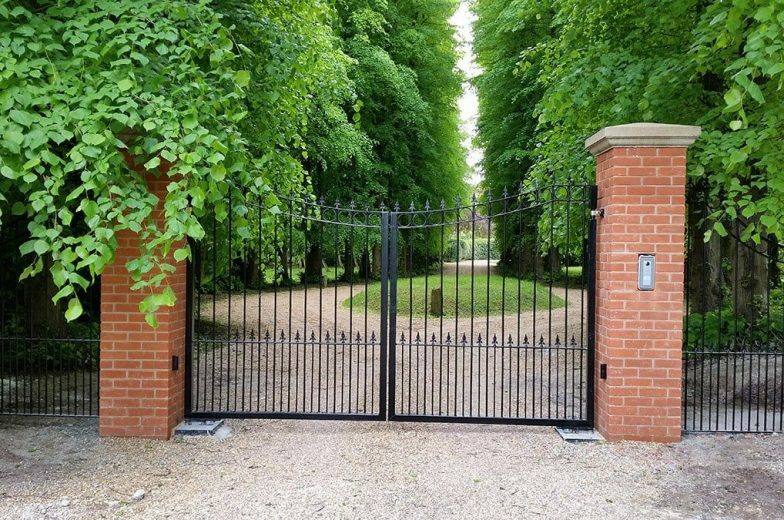 Swing entrance gates of all types can be manufactured in a range of standard heights up to 3.0m, and for the entrance of up to 6m wide if a single leaf or 12m if double leaf. 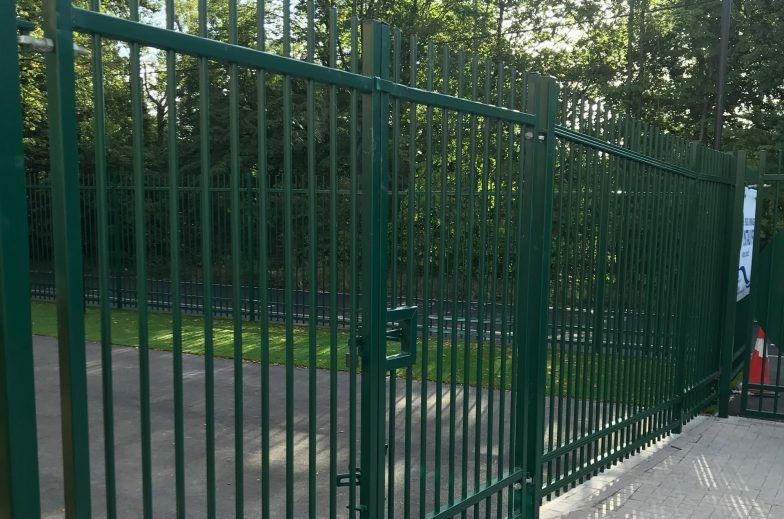 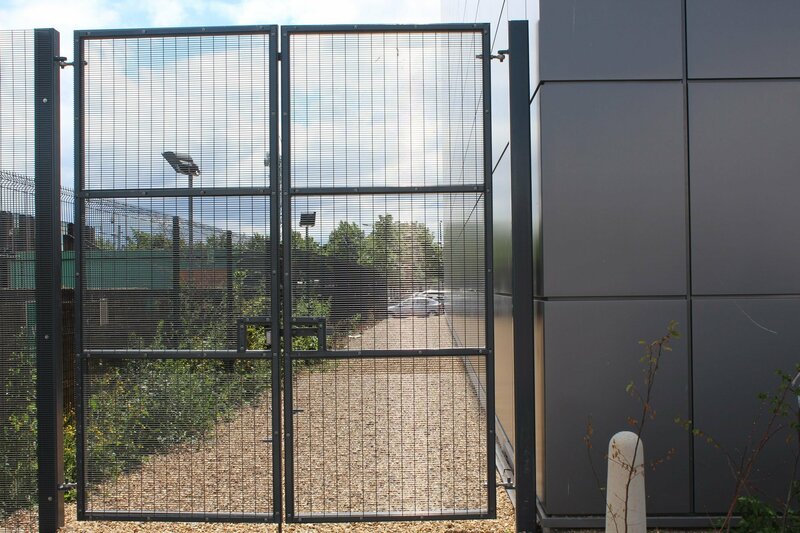 Power operation can also be installed for most designs of swing gates and we’re able to advise on and install, an extensive range of access control options. ​Level of security required, with this having a bearing on a number of elements including gauges of material, gate height, additional features such as vertical extensions for barbed wire, electric fence etc. 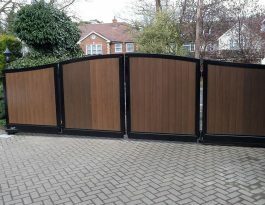 Choice of single or double leaf gates. 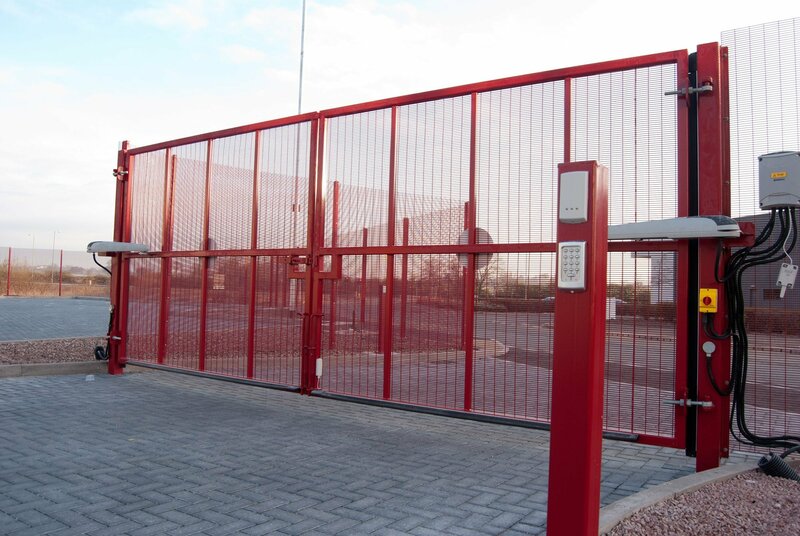 The visual appearance of the swing gate – high security does not have to mean it is not aesthetically attractive. 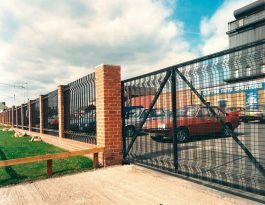 Some of our swing gates have been designed to be highly decorative, and in both traditional and more contemporary designs. 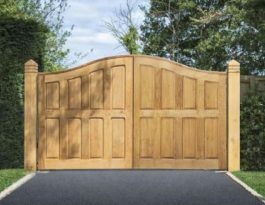 In this respect, the design of the gates can take into account the style of the adjoining fence or the architectural style of a building the gates are there to protect.